Our customers trust us with their vehicles. Know and trust that Steve and his team at Westside Auto Maintenance and Repair will take care of yours. Westside Auto Repairs & Maintenance is a family-owned and operated company, delivering the best services at fair prices. We believe our staff is one of our greatest achievements, as they are some of the industry’s best. Each mechanic has been with us for over 10 years and has over 20 years of industry experience. 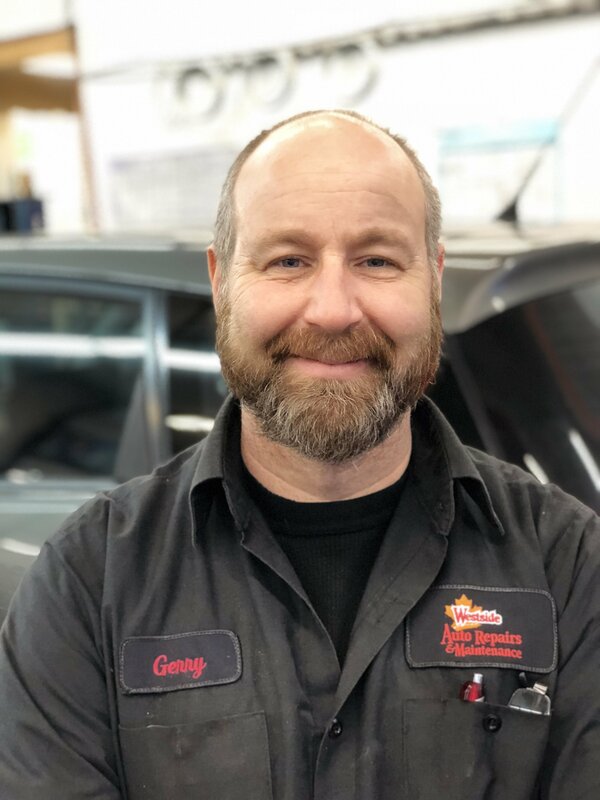 We have two licensed, full-service automotive technicians with years of experience in automotive diagnostics and repairs. Because our customers depend on quality work, we possess all automotive licences and certifications that are available to our trade. In October 2013, we took over as the new owners here at Westside Auto. We are very excited to be in the Maple Ridge area, serving our clients, meeting new people, and fulfilling our dream of owning our own business. We would like to take a moment to tell you a little about ourselves and invite you to stop by and meet us and our staff. We are a local family from Mission, with three grown daughters and four grandkids! We have been providing auto mechanic services from our home garage for the past 20 years. We understand that a change in ownership can bring uncertainty, but we want to assure you that the services and quality you have come to know and trust with Westside Auto Repairs will remain the same. The mechanics have not changed, the name has not changed, and our commitment to service will remain! We invite you to come down and see for yourself!